For the first time in history, we have access to a mammoth and unprecedented amount of information. 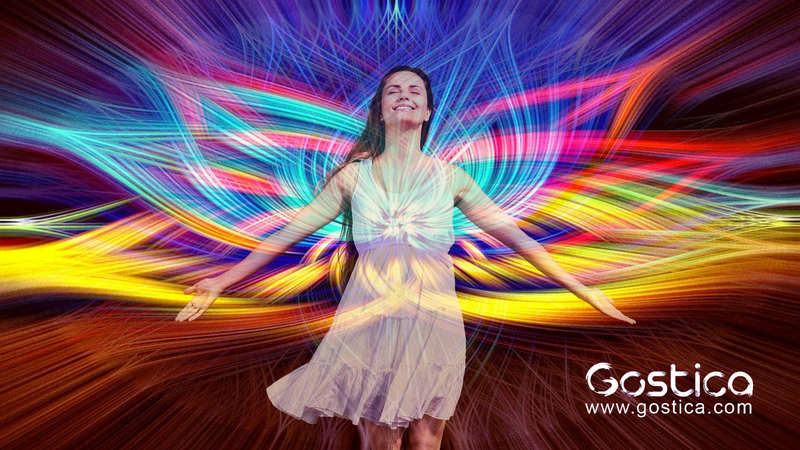 Spiritual ascension, also known as spiritual awakening, is a natural evolutionary process which involves the process of shedding the old self and experiencing an inner rebirth. Many people speak about spiritual ascension in terms of being “upgraded,” “rebooted” or being elevated in vibrational frequency.